Pest Control Ballina and The Northern Rivers, Active Pest Management – the Pesties in Blue! 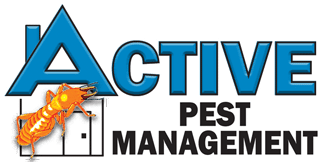 Why choose Active Pest Management? Specialists in termite inspections, termite treatment, timber and pest building inspections & termite baiting & barrier systems. Our pest control methods meet the highest possible standards for public safety and wildlife, approved for schools, aged-care facilities and hospitals…LEARN MORE. 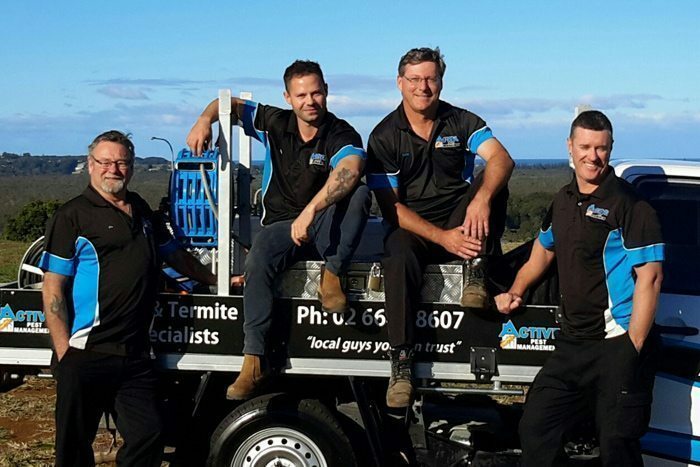 Left to right: Jim Burgess (Co-owner/Pest & Termite Specialist), Daniel Curren (Pest Technician), Tony Dunn (Co-owner/Pre-construction Termite Specialist) and Gerard Weldon (Trainee Pest Technician). 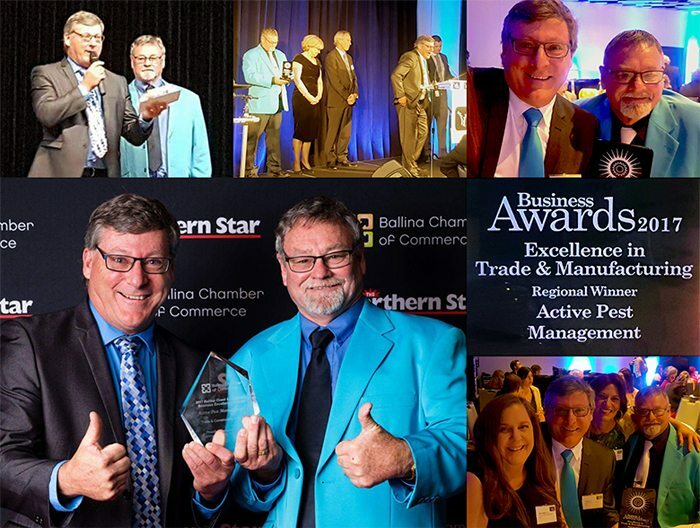 The ‘Pesties in Blue’ enjoying wins in 2013, 2016 and 2017, first in the Ballina & Hinterland area, and most recently as the Northern Rivers Regional Winner in Trades & Manufacturing. providing continuous protection from day one…all day, every day. We service the Northern Rivers area of the Far North Coast of New South Wales, Australia. We cover areas north to Tweed Heads, south to Evans Head and west to Casino.